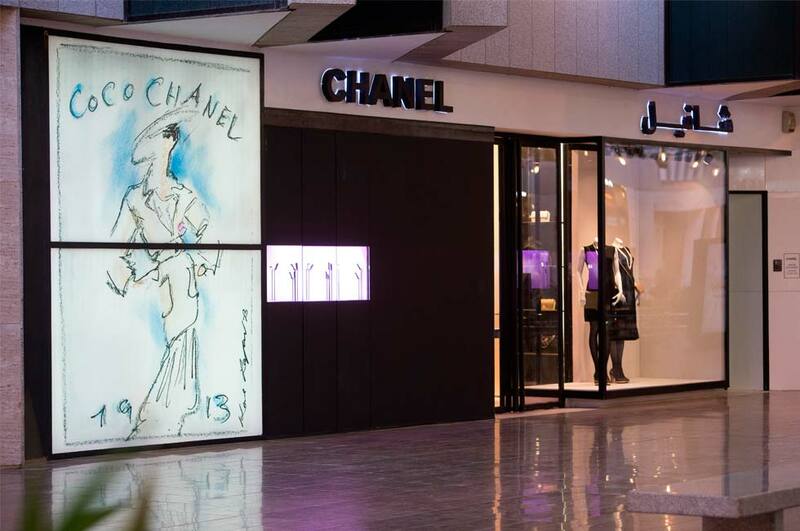 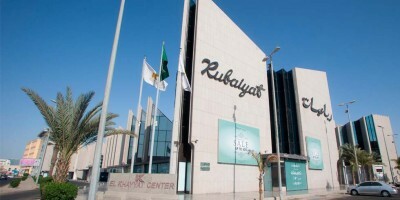 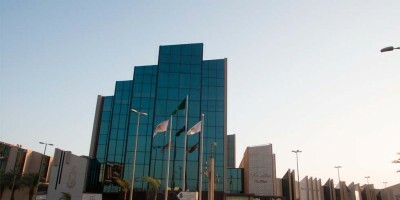 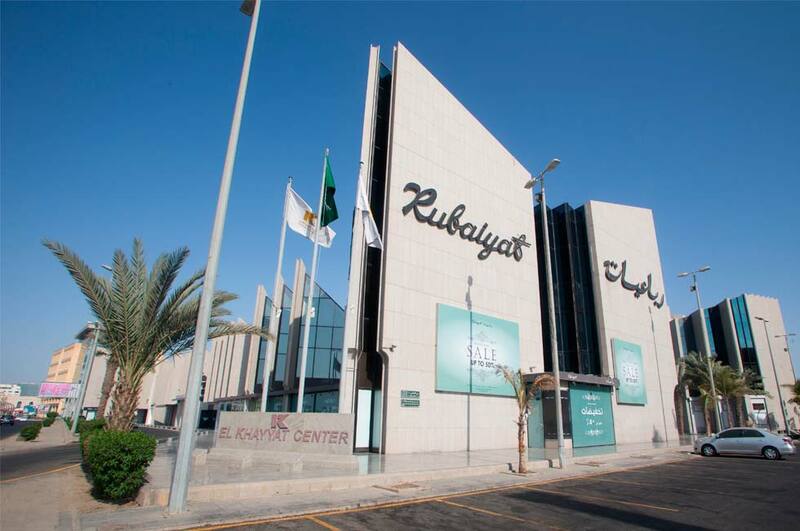 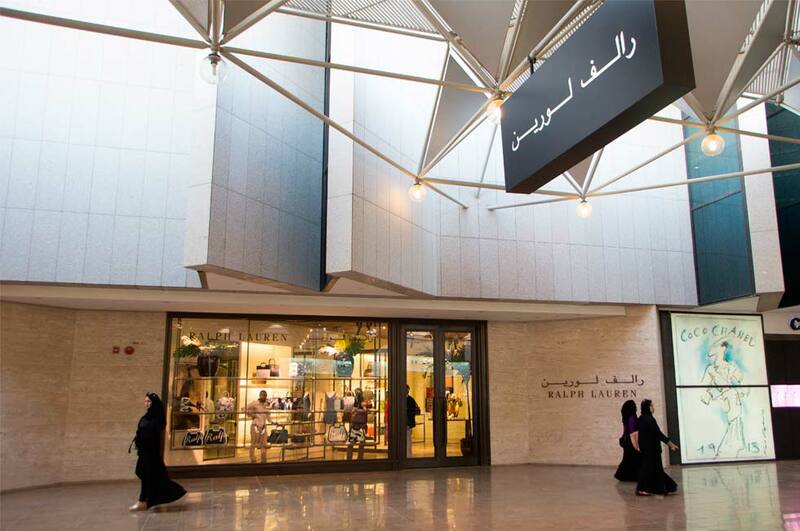 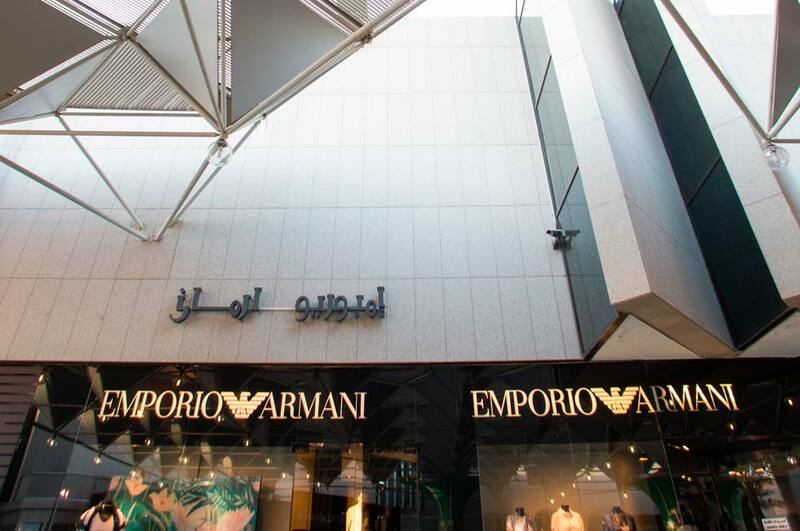 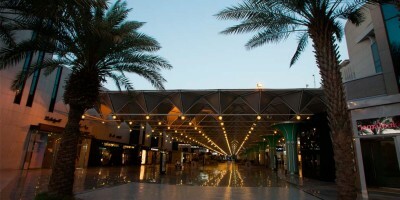 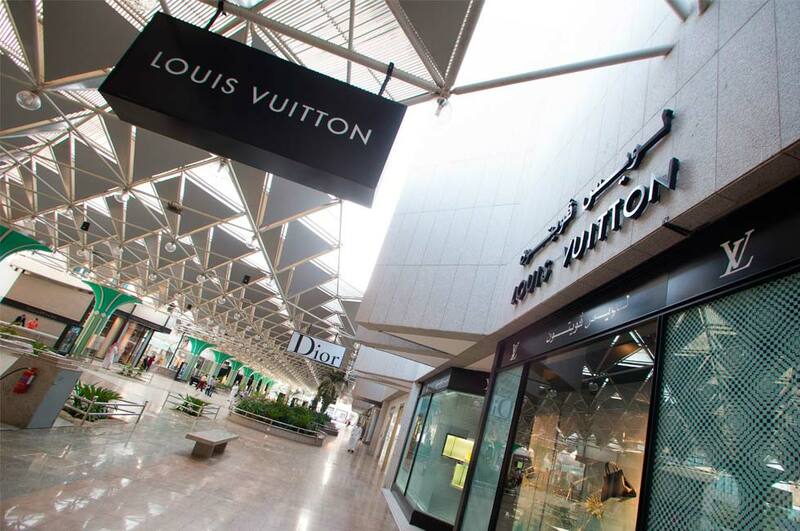 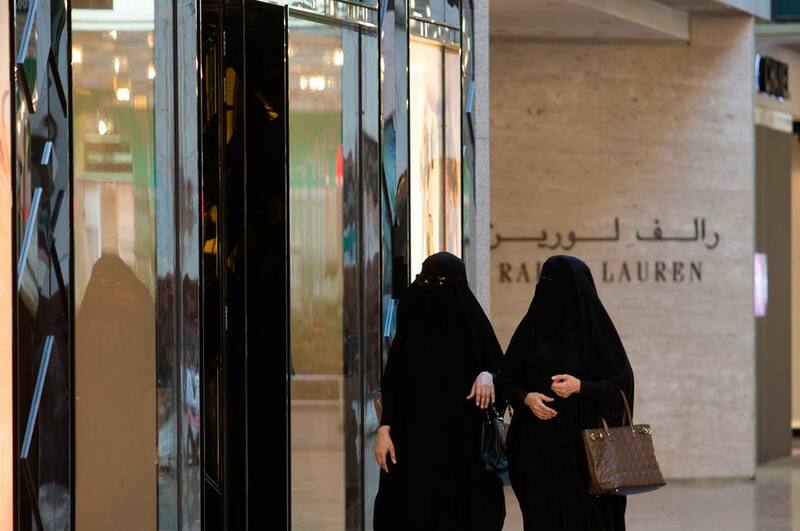 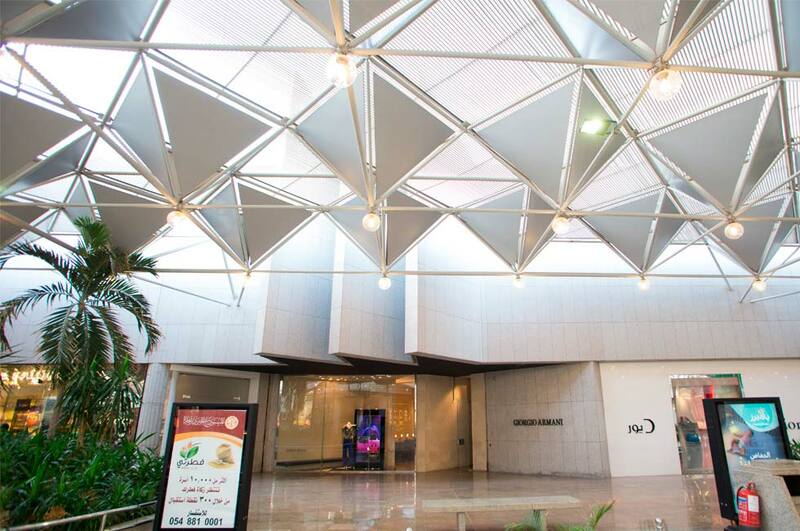 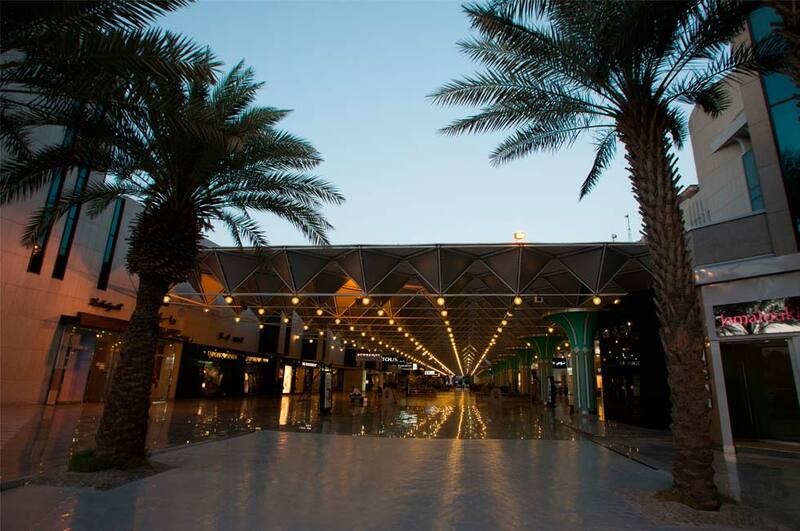 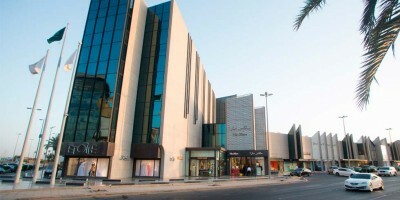 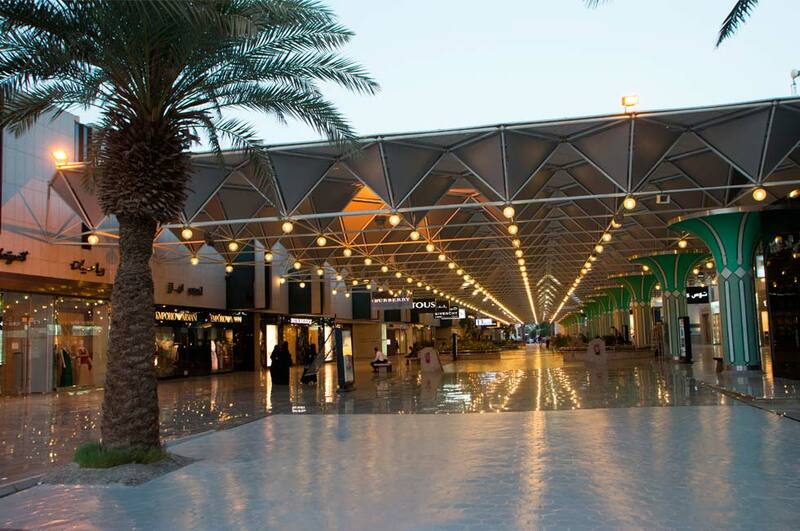 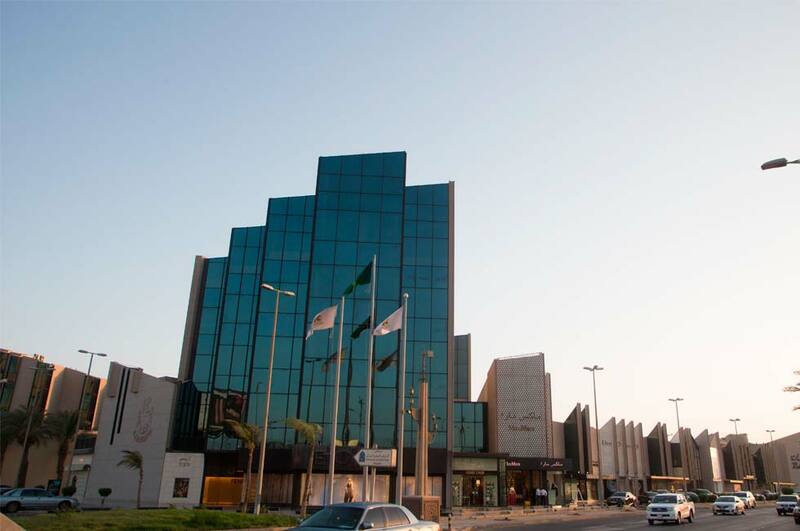 Is the “Crem de la crem” of luxurious clothing fashion brand shopping center, situated in Jeddah’s most expensive street – Tahliya Street. 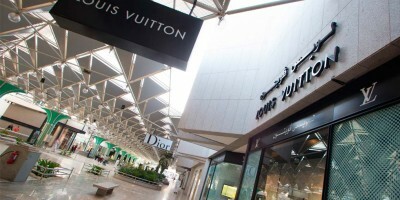 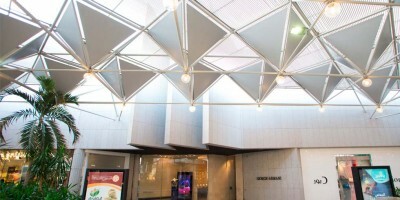 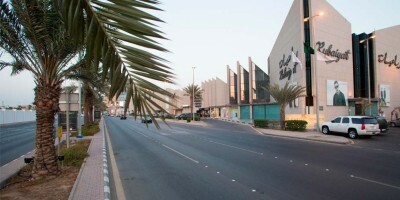 It is an important fashion and shopping commercial street, containing many upscale department stores, malls and boutiques. 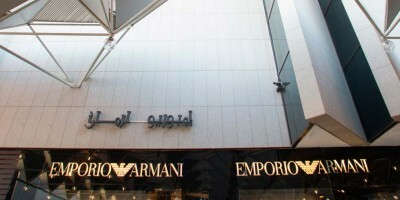 It is also home to many cafes and restaurants and important jewelry stores. 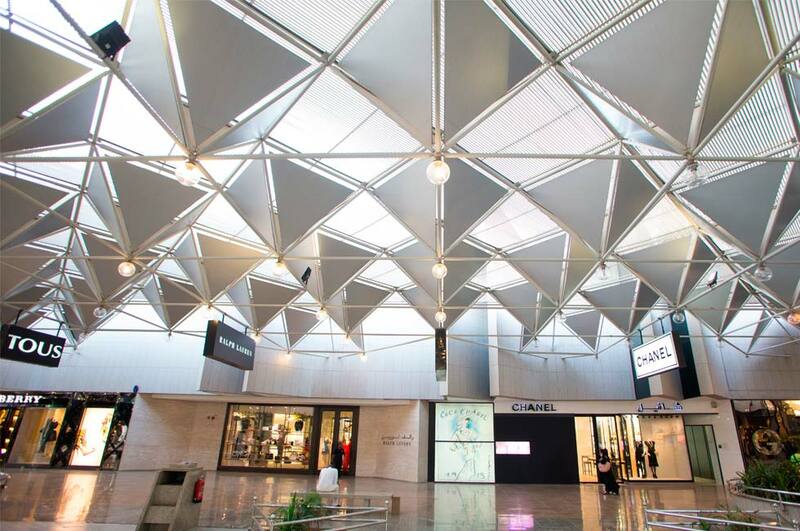 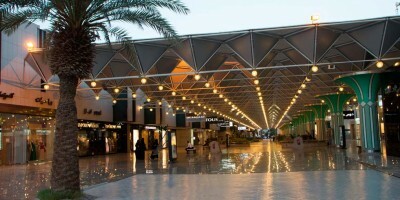 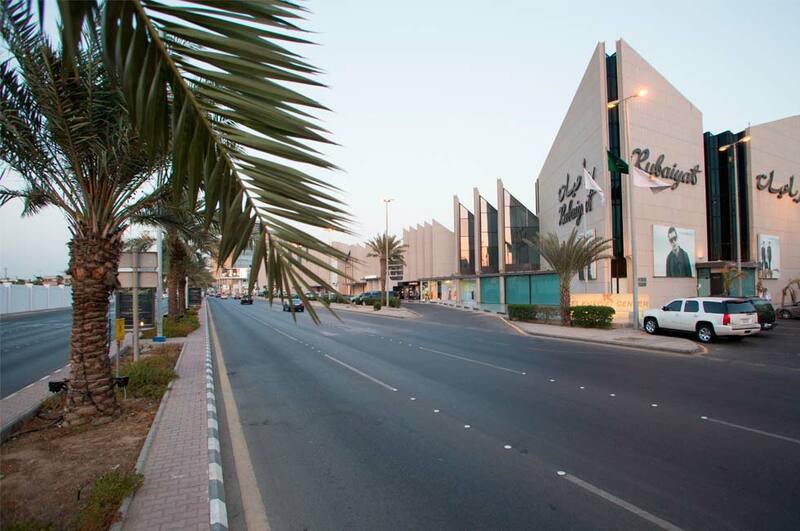 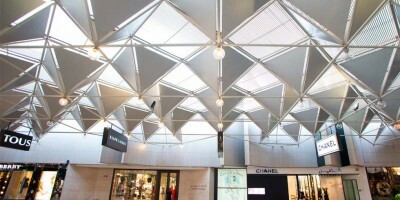 Despite being a busy area in terms of business, leisure and family interests, the centre offers lots of parking space. 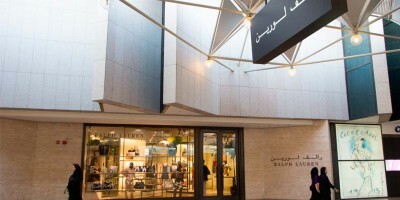 Shopping here means enjoying the charm, variety, quality and standard one finds in places like Paris, Milan, New York, Tokyo, and London.. 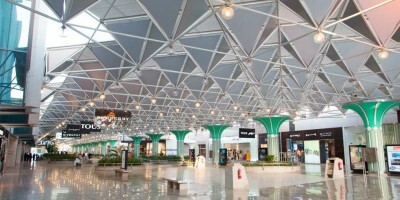 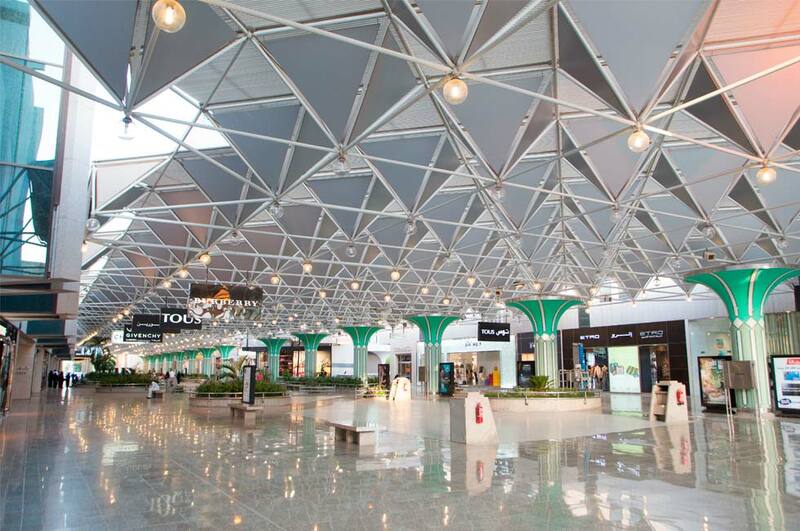 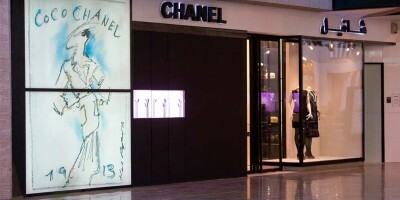 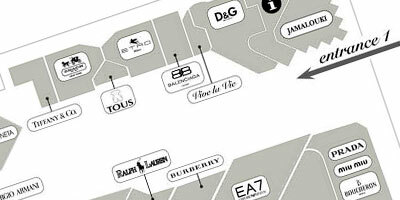 There is a wide range of world’s best brands here under one roof. 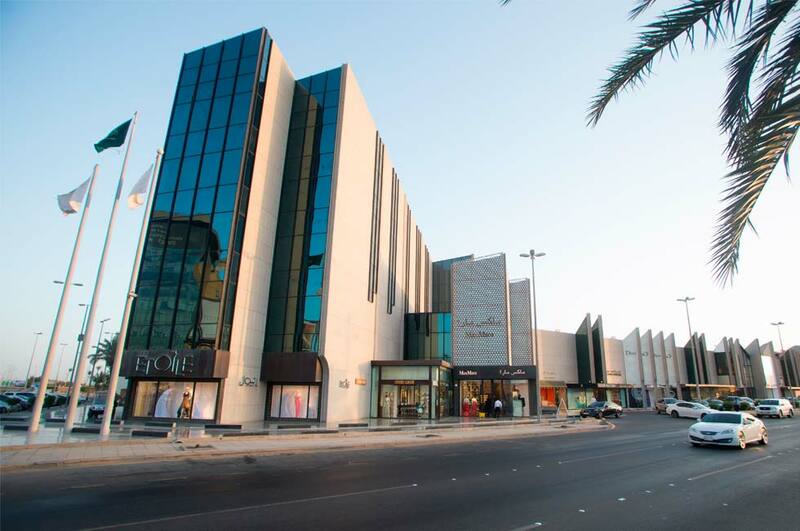 The ground floor is for shops, and the upper floor offers excellent space for offices.